Want to know what is happening at UH Hilo? 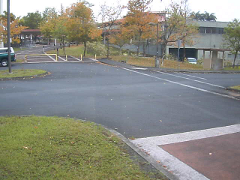 Here is a collage of images from the UH Hilo Web Cams. Click on an image to see a full sized image on the UH Hilo Website.